Detail: The Barn Theatre’s Christmas special which begins on December 5th is considered a children’s classic. 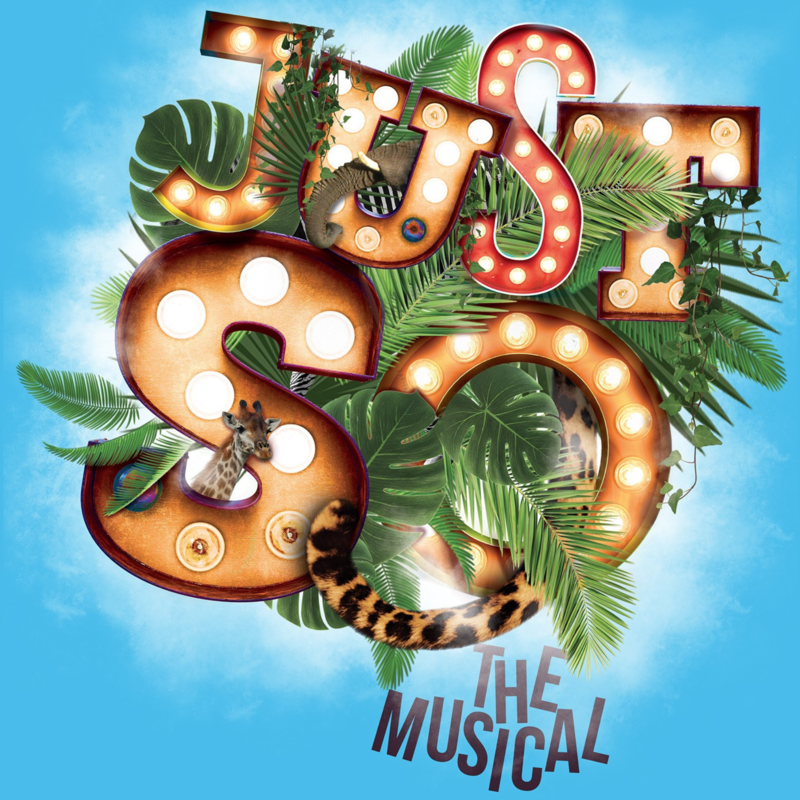 JUST SO by Rudyard Kipling, whose other famous works include The Jungle Book, is a musical by Anthony Drewe and George Stiles written in 1984 based on Kipling’s Just So Stories. A fantastic family friendly show, the Five of Rudyard Kipling's tales are woven together into a wondrous tale of personal courage, individuality, and friendship and has been described as a designer’s dream come true. They tell the story of the creation of all the animals by the Eldest Magician. Everything is Just So until Pau Amma the Crab starts playing with the ocean, which causes the land to flood, putting the other animals in danger. While the rest of the animals accept their sad fate, Elephant’s Child embarks on a journey to challenge and overcome the disobedient crab. Along the way, he meets other creatures and discovers how they came to be the way they are. A colourful and uplifting show, Just So has an underlying message that one determined individual can make a real difference in this world and a fitting way to round off their second season. Expect a fun-filled, feel-good tale for all the family, a real treat to get you in the mood for the festive season.